 This academic year is the 50th Anniversary of International Studies (IS). 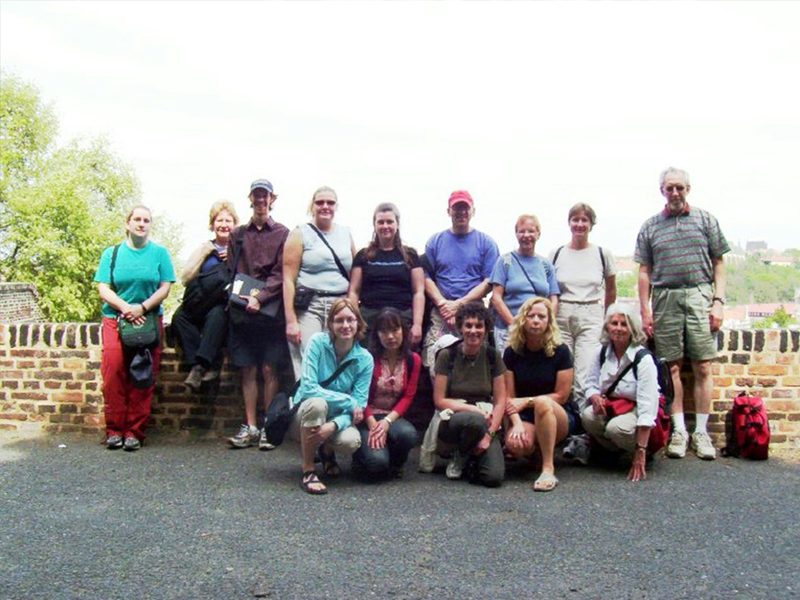 IS is one of the longest running interdisciplinary programs at the University of Saskatchewan. IS students study war and peace, processes of international cooperation, development, international histories, and the dynamics of cultures and co-existence. 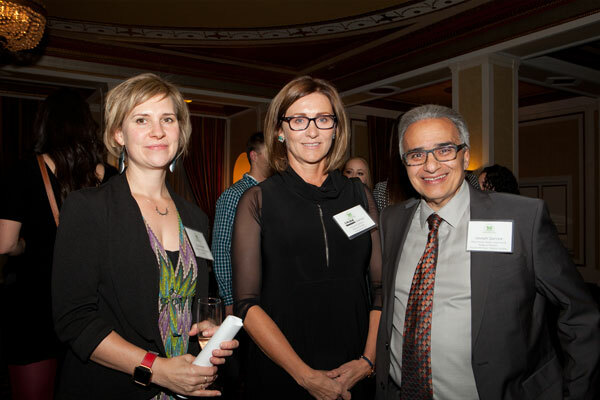 Its faculty has played a central role in the development of experiential learning and internationalization at the University of Saskatchewan. 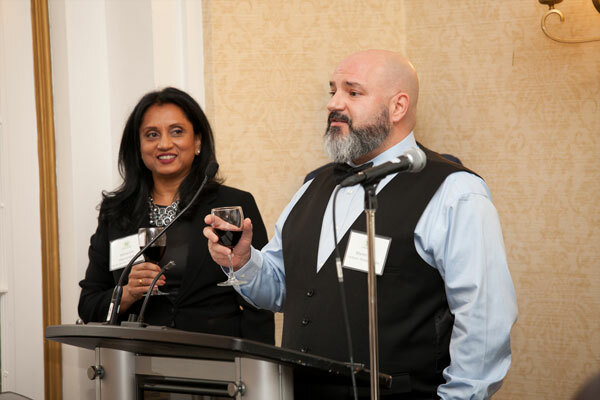 And its alumni make wide ranging contributions to international affairs both within and beyond Canada. 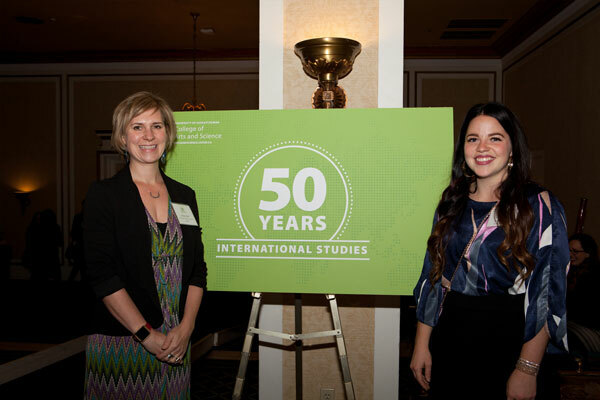 In 1968, the foundation of International Studies (IS) was laid in the form of a 3-year interdisciplinary program with an IS specialization in the College of Arts and Science. A decade later (1979-1980), IS became a 4-year major and honors program in the College of Arts and Science. Source: University Archives and Special Collections, Calendar-1968-1969; Calendar-1979-1980. 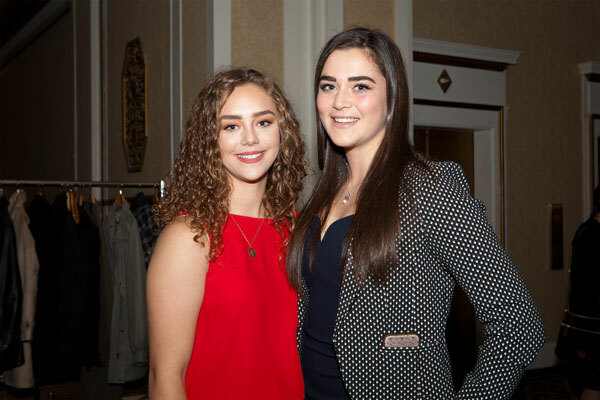 International Studies students are an energetic and motivated group who pursue excellence both within and outside the classroom. Take a listen to some of our students to learn more about why they chose to major in IS and how it has influenced their personal development and growth. 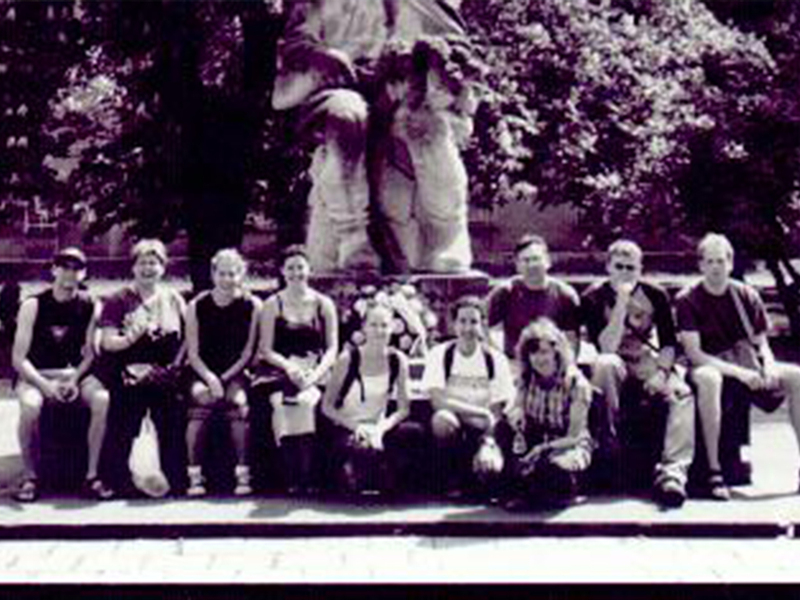 GEOG 340.3 was offered over the years 1999-2015 as a seminar/field class in architecture, urban design and planning in Central Europe, during the Spring Intersession. The field class involved an historical review and actual observation of architectural styles preserved at Prague, with critical assessment of their incorporation within contemporary urban form. 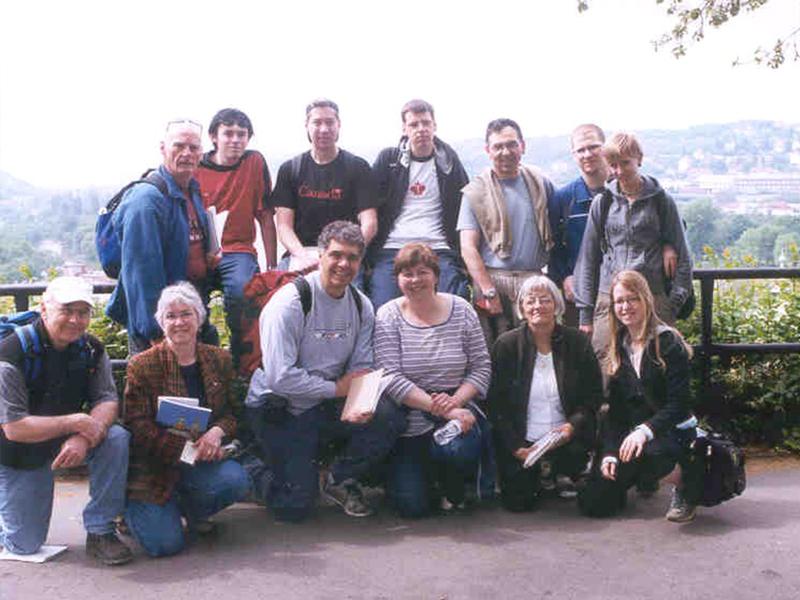 The class included also side trips to southern Czech Republic, to Vienna and to Lower Austria. The field course emphasized comparative observation of the Romanesque, Gothic, Renaissance and Baroque styles, their historical context and their integration within the streetscape and architecture of the 20th century. The class took place over a period of eleven working days, with approximately 4 hours per day of class contact, to the total of 45 hours of class-contact. Extramural activities consisted of visits to local theaters, concerts or the opera, as well as some of the open-air markets. Some of Prague’s pubs date to the late middle ages, and Bohemian beer, such as the Budweiser or the Pilsner, has been brewed for the last seven centuries. Accommodation in Prague was at university dormitories. The field class has been listed as GEOG 340.3, and like other University of Saskatchewan Intersession classes in geography and planning, GEOG 340.3 too was a regular credit class, carrying three credit units. 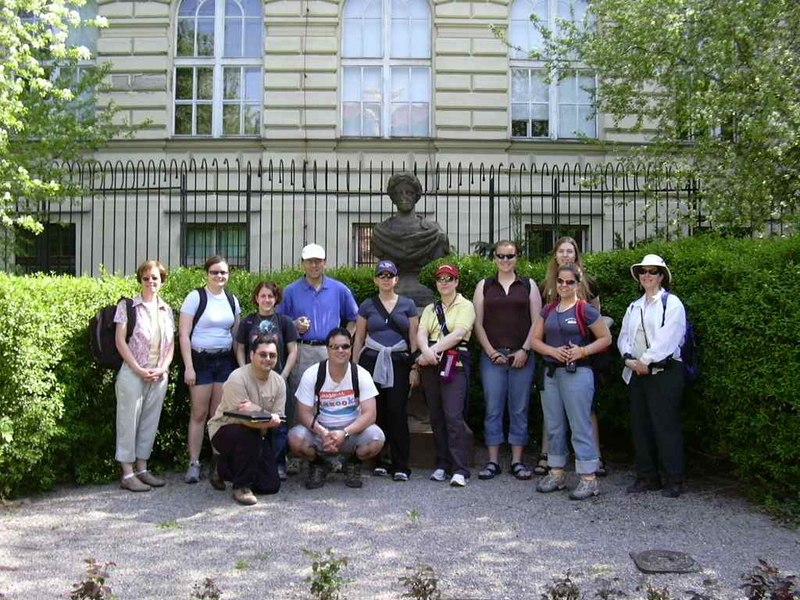 To students interested in the history of their respective scholarly discipline we almost always pointed to sites in Prague, Vienna, or in between, where some major scientists, artists or writers have worked or lived. In Prague we saw the house where the astronomer John Kepler discovered his First and Second Law of Planetary Motion, as well as the house in the Jewish Town where Franz Kafka, one of 20th century's leading novelists, grew up. In Vienna saw the houses of Siegmund Freud, the father of psychoanalysis, or of the philosopher and mathematician Ludwig Wittgenstein, and in the charming, picturesque countryside between Prague and Vienna we saw the school where the geneticist Gregor Mendel taught, at the town of Znaim, or the world-renown brewery, at Budweis. Occasionally we explored opportunities such as going to a ballet performance or visiting the Parliaments in Prague or Vienna. The class consisted of two group assignments, and a final exam. POLS 398 Taught Abroad has been offered twice so far: Summer 2016 and Summer 2018. This is an intensive program focused on the historic project of post-war European political integration. 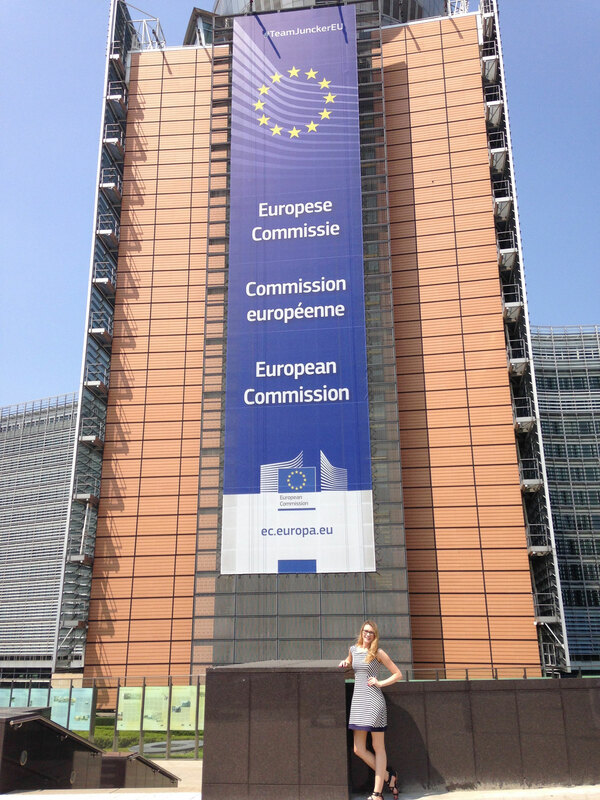 The EU is in many ways an experiment in post-modern governance - with all the problems that might entail. This is an experiment made even more poignant in that it is here that the Westphalian nation-state was born, and it is here that it is most significantly challenged. While the EU is lauded for its ability to frame, implement, and enforce the environmental policy as well as pursue a normative power agenda abroad, it is also critiqued for its undermining of national identities as well as its interaction with the near abroad. 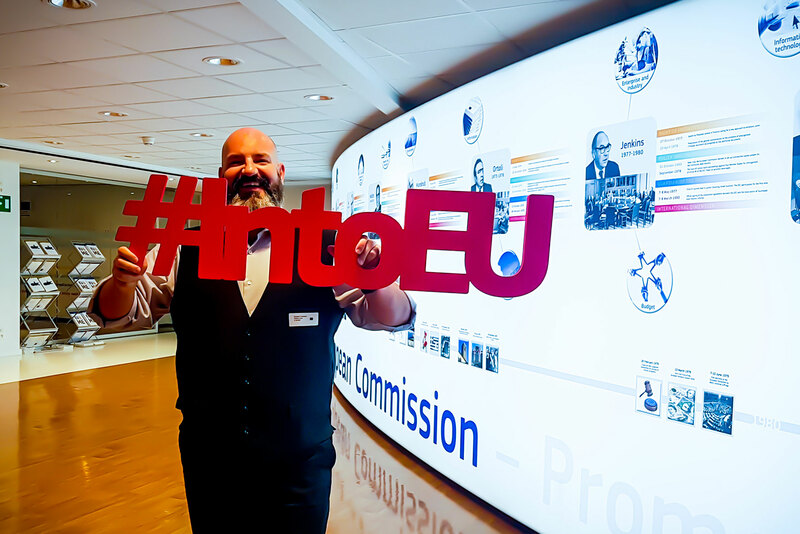 These examples highlight the dichotomy of the EU; at once a supranational governance body and at the same time being composed of national identities and interests. The EU project can be dissected between rich and poor, new and old, market economies and socialist economies, et cetera. All of which highlights the difficulty of governance in our globalized world. 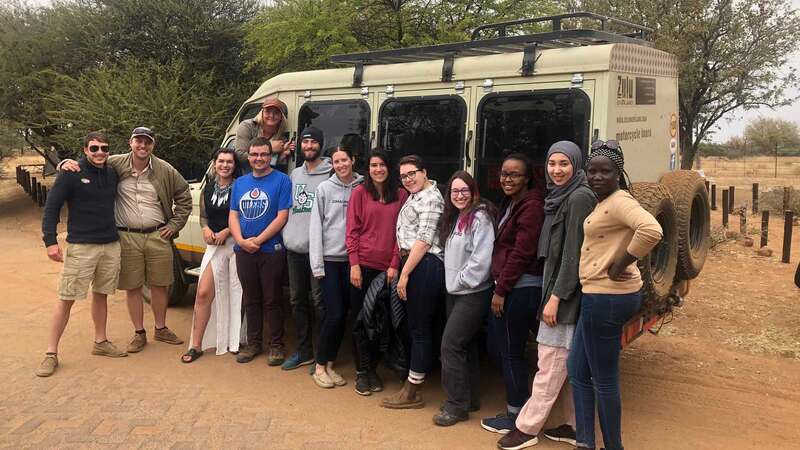 During this taught abroad program, students have had the opportunity to speak to practitioners, academics, and diplomats involved in this project. 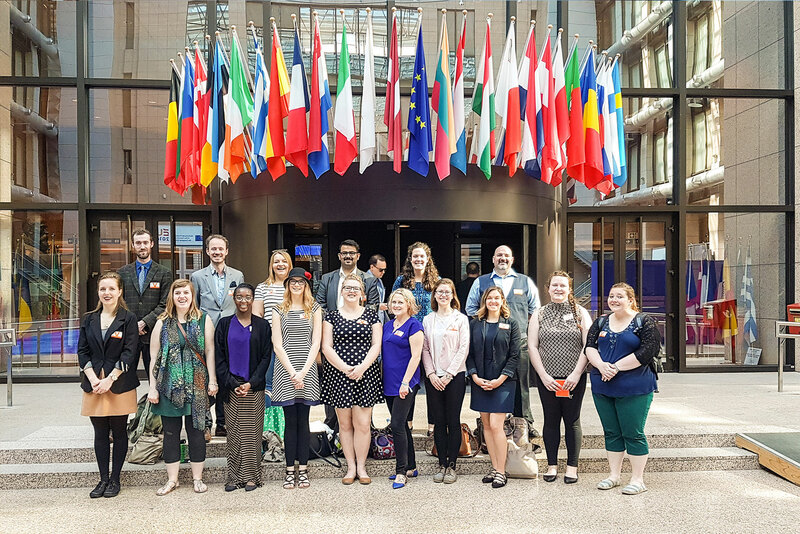 It included site visits to the EU Parliament, the EU Commission, the EU Council, the Canadian Embassy, and excursions to Den Hague to visit the International Criminal Court and Ypres to visit World War One battlefields and memorials. Students also had the opportunity to speak extensively, in a small group format, with the Canadian Ambassador to the EU. On top of our political visits, the students visited cultural sights, such as Bruges, and took several walking tours of Brussels which included the historic sights as well as an ‘alternative’ tour that included the development of the LGBTQ quarter, the 1968 protest movements, and the EU protests. And of course, no trip to Belgium would be complete without a tour of a brewery, sampling of Frites, and visiting a chocolate maker! 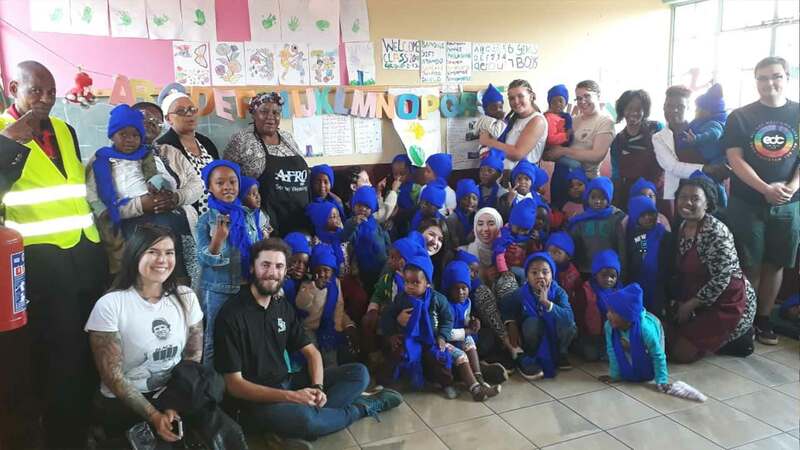 This taught abroad program is a 5-week course in Johannesburg, South Africa that introduces students to a dynamic, complex society which has experienced dramatic change over the past two decades. A prolonged struggle of the majority of South Africans for freedom and an end to apartheid culminated in 1994 in the first truly democratic election. South Africa has taken great strides to move past the legacy of apartheid toward a new vision of South Africa as a rainbow nation. Still, poverty, inequitable development, and HIV/AIDS are among many continuing challenges. 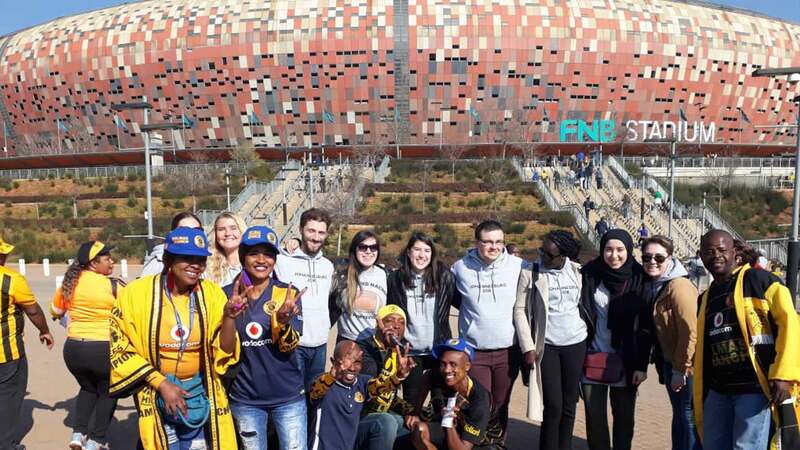 This course introduces students to the history and politics of South Africa. 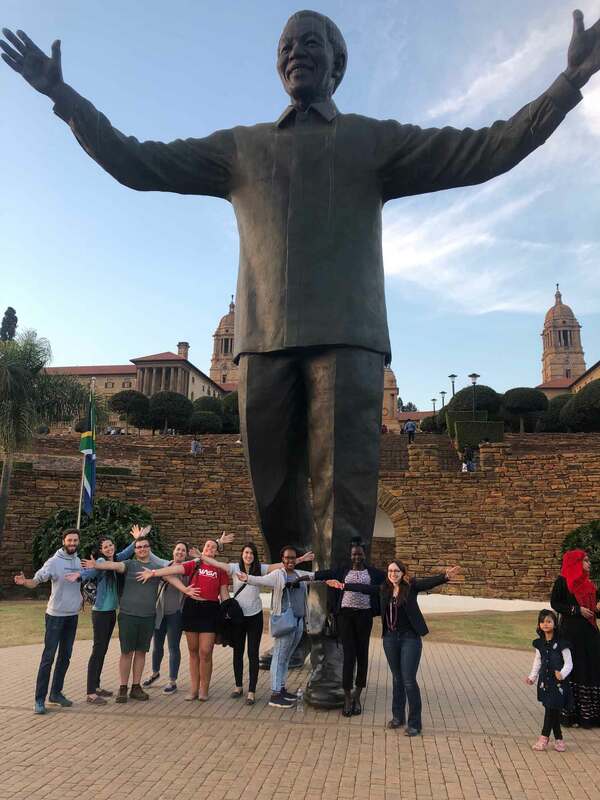 The intensive experience gives students the opportunity to learn about culture and society in South Africa, through site visits, guest lectures, and formal and informal meetings with South Africans of all ages, races and socio-economic backgrounds. 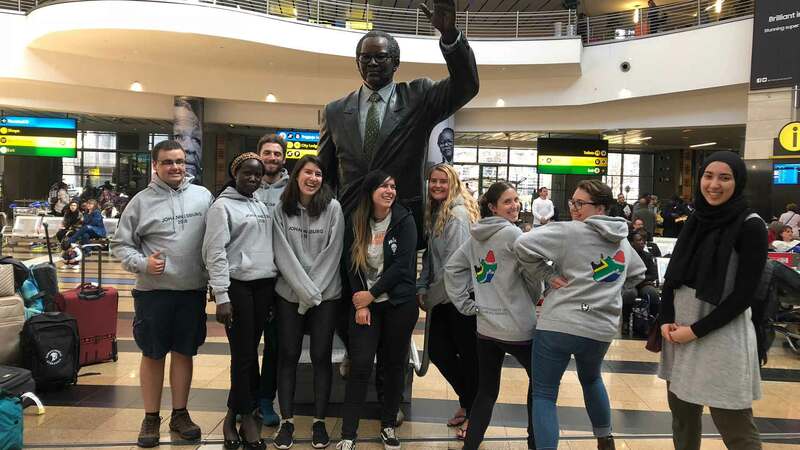 Students have the opportunity to develop an understanding of the diverse nature of South African society and the historical issues that have shaped it, including the vibrant and exciting intellectual culture at South African universities. 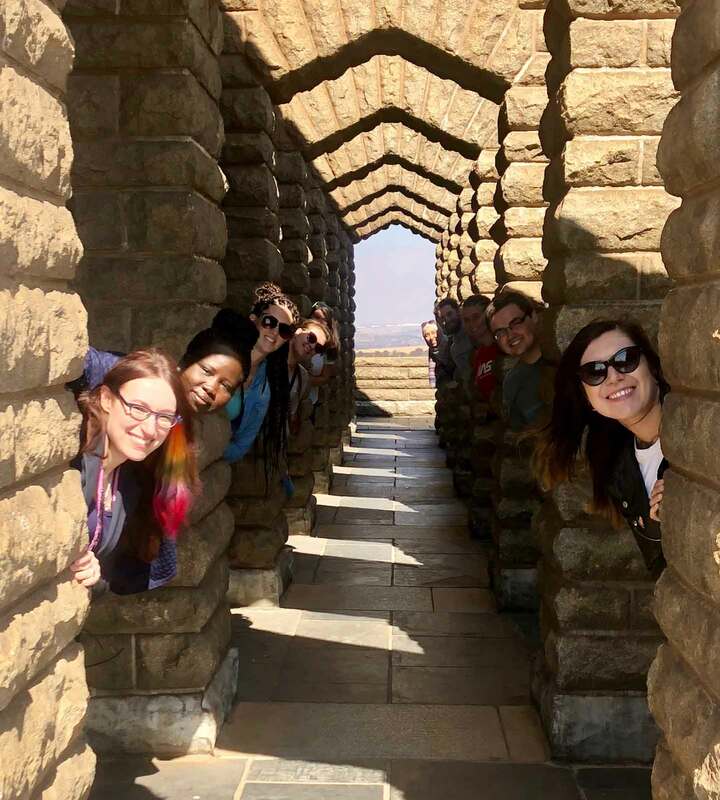 Did you know that International Studies was the first program at the University of Saskatchewan to offer a full-term, immersive study abroad opportunity for students? Co-founded by Dr. Jim Handy (Dept. 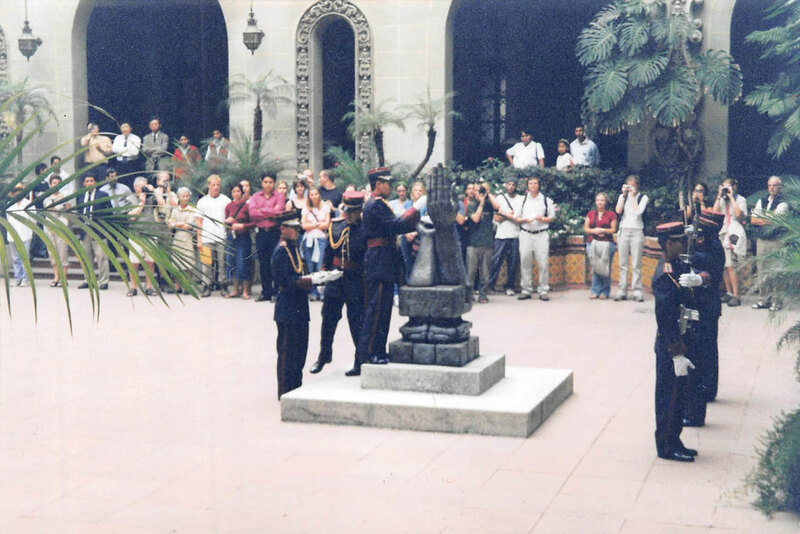 of History, U of S) and Dr. Kris Inwood (University of Guelph), the Guatemala Study Abroad program operated from 1997 to 2013. 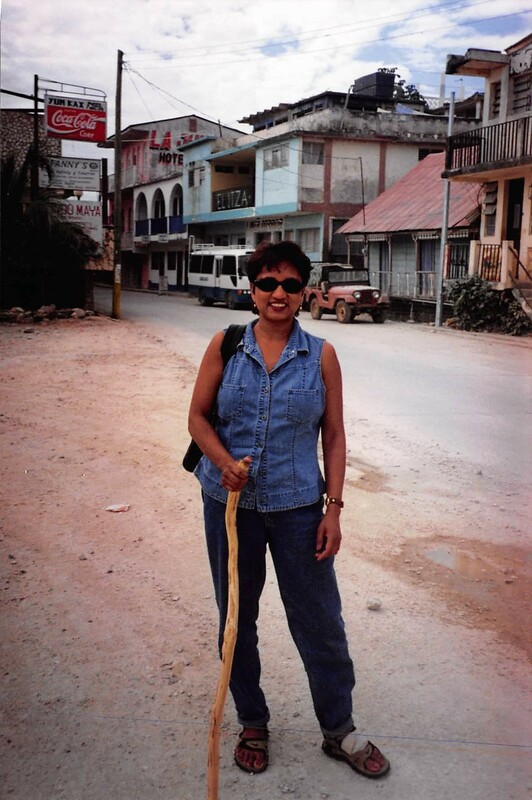 In the early stages of the program, then Political Studies Assistant Professor, Dr. Kalowatie Deonandan led her first group of students on the Guatemala Study Abroad in her capacity as Program Coordinator in 1999―a role she continued into the mid-2000s. The establishment of the Guatemala Term Abroad Program remains an important milestone in the legacy of the International Studies program. To this day, students are encouraged to pursue the ever growing number of experiential learning opportunities available to them through the University of Saskatchewan. 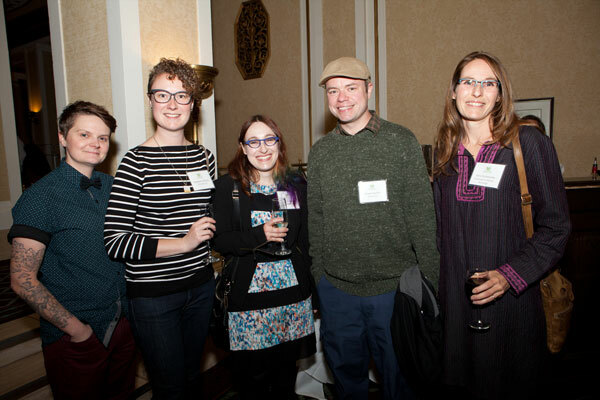 As an interdisciplinary program, the success and continued growth of IS rely on the support and dedication of hardworking representatives from 8 different departments. Get to know some of our past and present ISPC members! 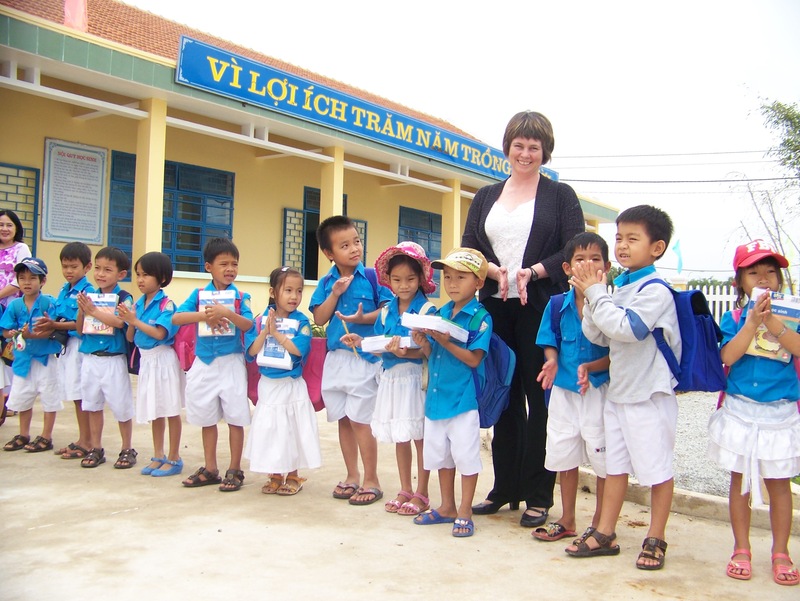 Dr. Carin Holroyd began teaching at the University of Saskatchewan in 2012. Since joining the department of Political Studies, Dr. Holroyd has taught courses in the IS program and has served as the chair of the International Studies Planning Committee (ISPC) from 2012-2016. 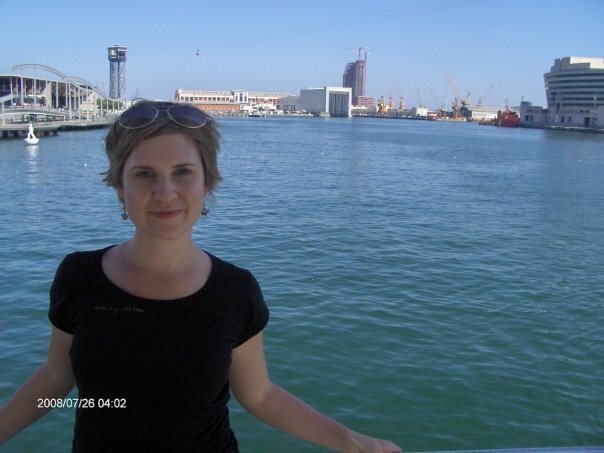 This photo was taken in 2008 in Venice (the Venetian Lagoon in the background). Meet Dr. Colleen Bell, Student Advisor of International Studies. Dr. Bell joined the University of Saskatchewan in 2013, and regularly teaches the fourth year International Studies capstone course, IS 401: Cooperation and Conflict. Dr. Bell’s own research is situated in war, terrorism, and conflict studies, in which she researches western militarism and interventionism in the global south, and how critical theory can help us make sense of these processes. Together with her students, she loves “debating strategies for enhancing global cooperation and exploring the complexity of contemporary conflicts.” Dr. Bell regularly provides expert commentary to local and national media on terrorism and counterterrorism events. 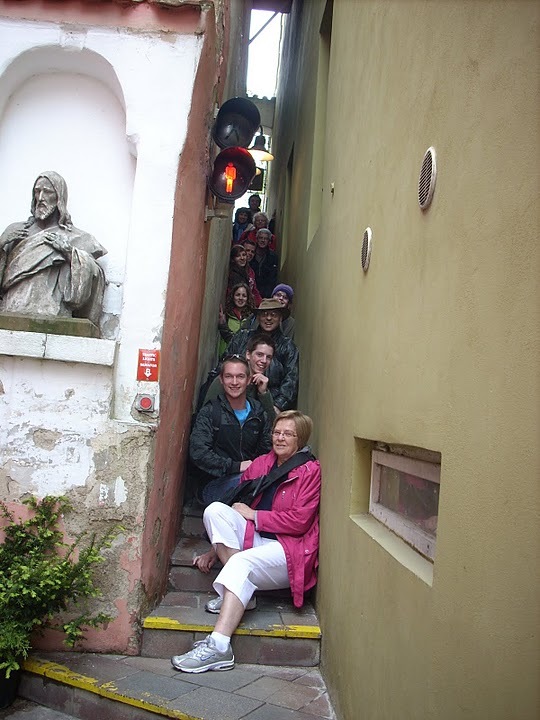 During her post-doctoral fellowship in Bristol, UK, she had the great fortune to spend time visiting cities in the Netherlands, Germany, Czech, Austria, Italy, Spain, and France. 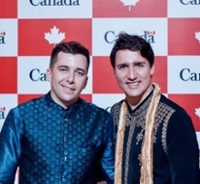 University of Saskatchewan alumnus Kyle Procyshyn (left) is pictured with Prime Minister Justin Trudeau at a reception at Canada House in New Delhi during a Canadian government mission to India in February 2018. 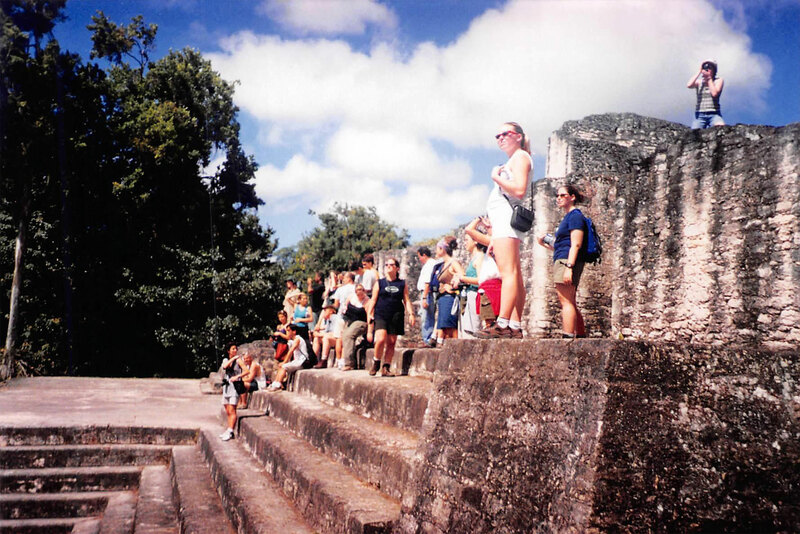 I participated in the Guatemala semester abroad program in 1999. I was 20 years old and it was my first trip abroad. The experience had a significant impact on me and ultimately led me to my career as a diplomat. I have worked for the Canadian Foreign Service for the past 12 years. I am currently posted to our Embassy in Beijing, as First Secretary for Political Affairs at the Embassy of Canada. My role is to report on political developments in China and, more generally, to represent Canadian interests in China. 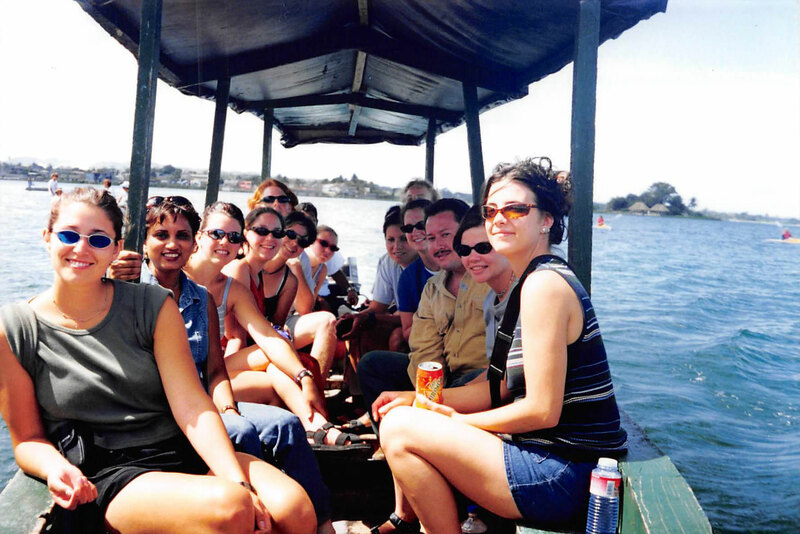 My career has taken me to some exciting places, but it was a semester abroad in Guatemala that started it all. 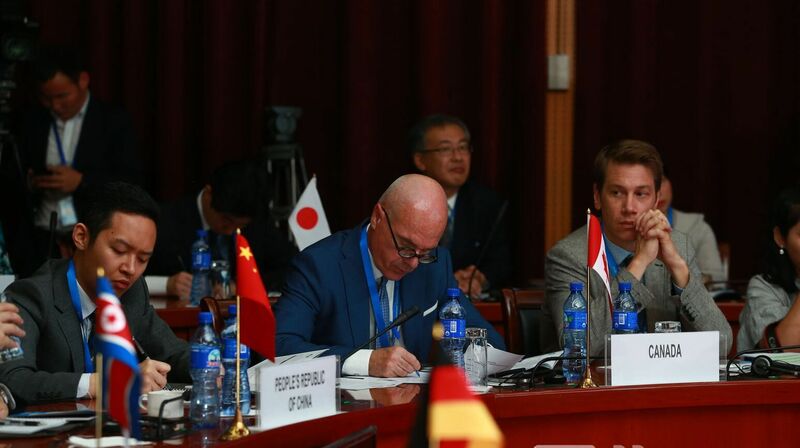 The photo was taken in June 2018 at the Ulaanbaatar Dialogue on Northeast Asian Security. If you look closely, on the bottom left corner there is the flag of the DPRK. It is not common to sit next to North Korean officials. This meeting happened two days after the Trump-Kim summit and the discussion was obviously centred on the DPRK. I spent a lot of time looking out of the corner of my eye at the 2 DPRK delegates to gauge their reaction to what was being said (let's just say they have incredible poker faces). I currently work in health care, trying to facilitate better integration between primary health care and community services. I feel my IS degree has helped me with understanding the effects of the social determinants of health with a unique lense. I loved getting involved in the ISSA (International Studies Student Association) and I was involved in re-establishing a Model UN club on campus. Currently I am pursuing a master’s in geography and IS helped to refine my critical thinking skills. 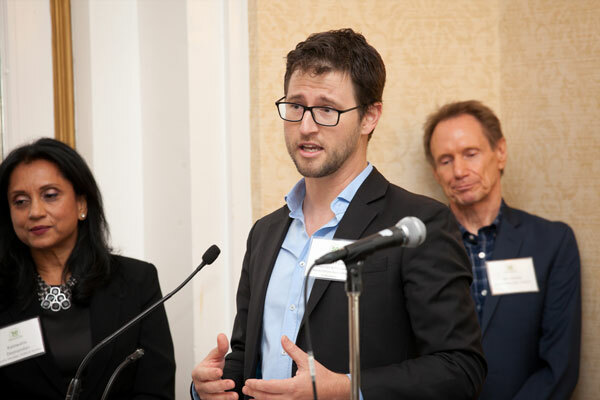 The experience in an interdisciplinary program has helped in how I work as a social scientist alongside natural and physical scientists in working on sustainability and environmental problems.